"They came out within a day or so of calling for an estimate with a whole host of options to choose from. 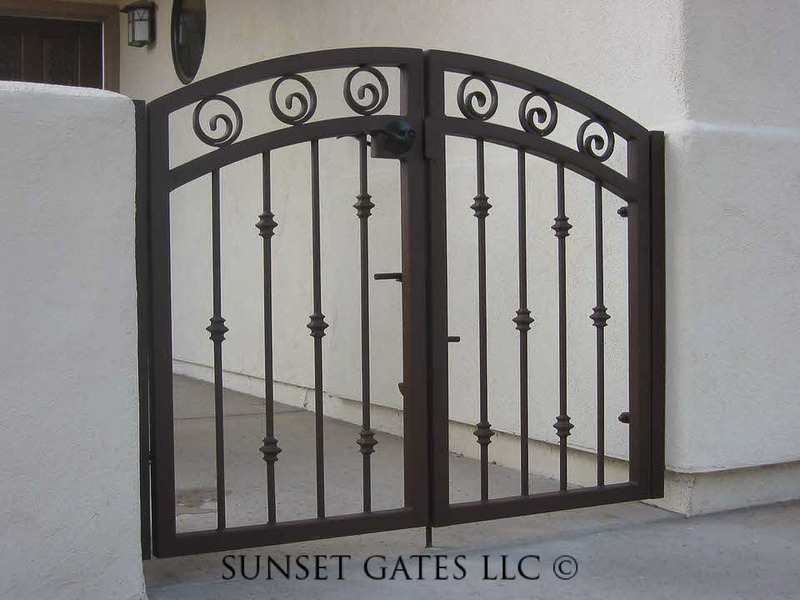 We picked out what we wanted and ordered the same day as we had already seen other contractors and knew they could give us a gate with the options we wanted. It took about 3 weeks from order to have it fabricated and installed. Installation went smoothly and the people were very courteous, neat and took pride in their work. They even called a few days after the install to make sure we were completely satisfied. I would use them again!"